If your computer suddenly won’t boot normally, repeatedly crashes, exhibiting gradual slowness in performance and always throwing unknown errors every time you use your computer, your operating system might be corrupted and needed a repair. Deciding on whether to have your operating system restored, repaired or freshly installed can be tricky. At Reboot Computer Repairs Yeronga, we always provide expert solutions on handling computer operating system install and repairs anywhere in Yeronga and nearby Brisbane suburbs. 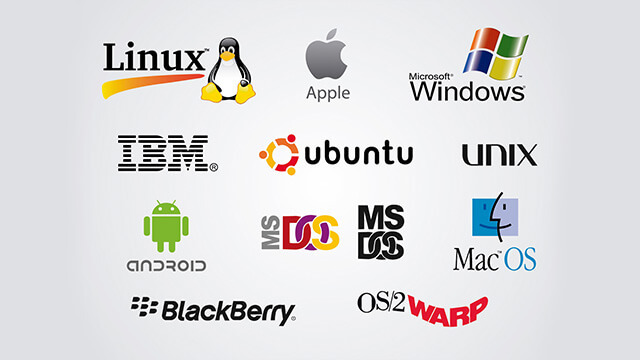 Our service covers all types of operating system including and not limited to Windows, OS X as well as the latest macOS and Linux. You can call us at (07) 3155 2002 to have a consultation about your operating system problem. Our experts will provide you a high quality yet very much affordable solution to your operating system needs. You can visit our workshop and bring your computer or laptop for us to check and repair or we could send you our expert technician for an onsite service to save you the effort on bringing your computer to us, we will instead bring our service to you. Reboot Computer Repairs Yeronga is open 7 days a week from 7am up to 10pm and even on holidays.